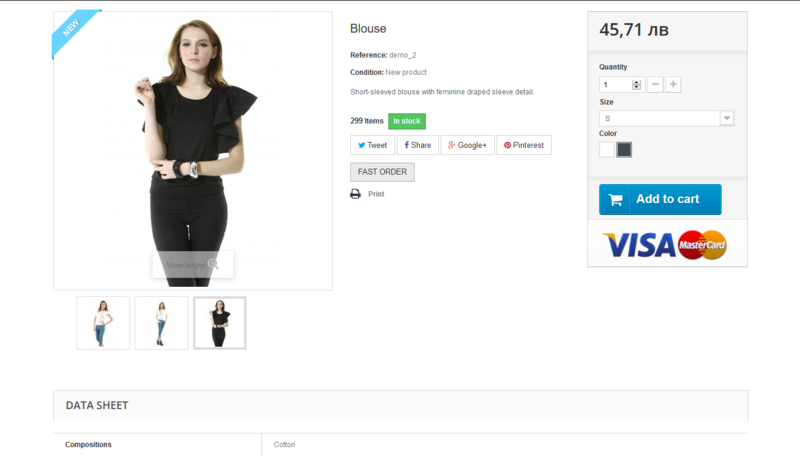 The module adds to the product page form for fast order. 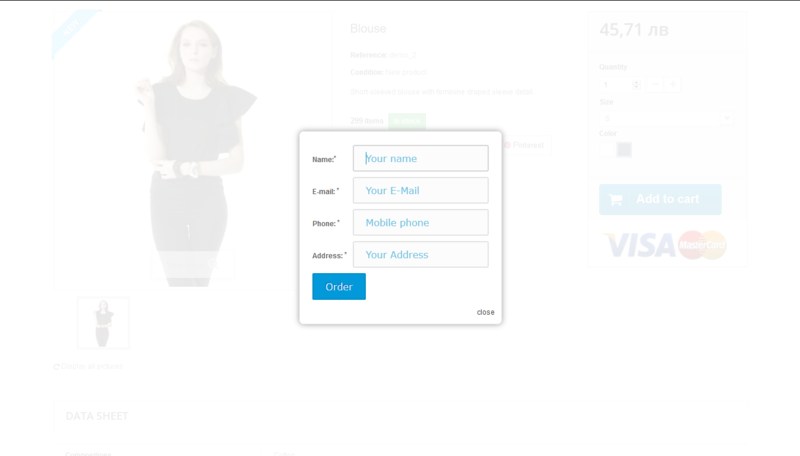 The buyer fills the e-mail, phone number and address and click to the send button. Email with customer data, product reference, name and quantity will be sended to shop administrator.